1 year buyer home warranty included with the purchase of this home. 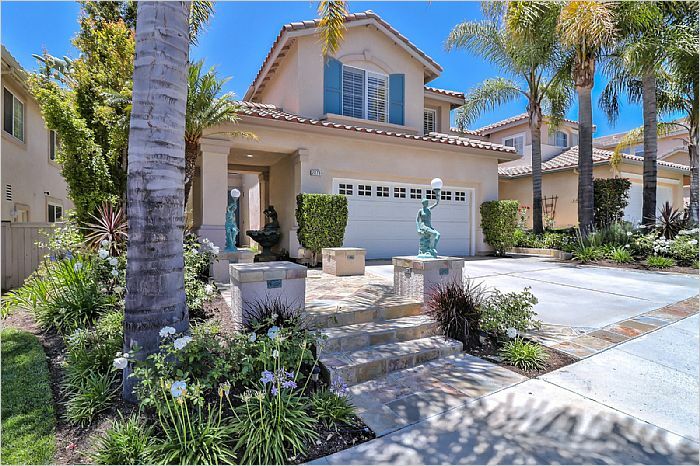 Luxury Tuscan inspired villa located in gated community; North Ranch adjacent. Entertainer's delight! 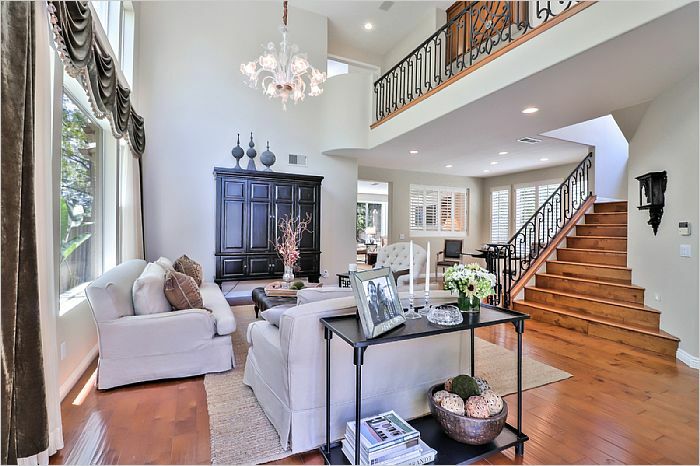 This 4bed+ loft 3ba, built in 1998, 2,670 sqft home has a dramatic entry with high ceilings, downstairs wood floors and custom iron stair rails. 8-ft french doors lead to your very own backyard oasis. 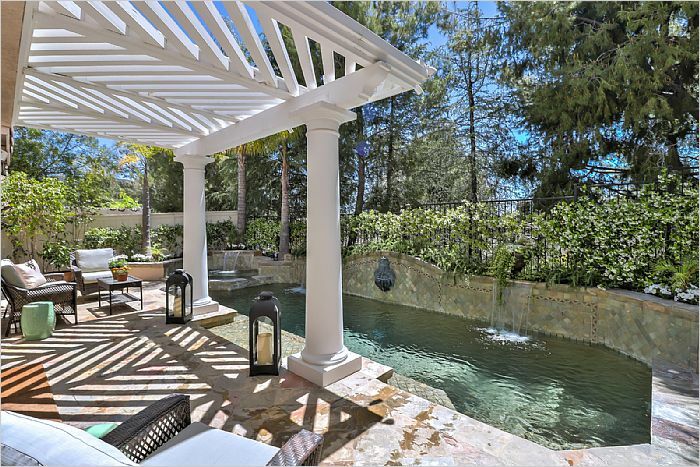 Custom pool, spa, waterfall fountains, fiber-optic lights, built-in BBQ, outdoor seating and outdoor sound speakers. 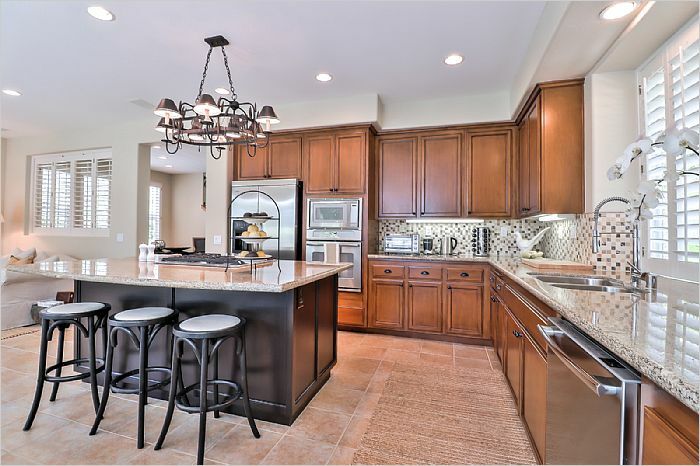 Chef's kitchen boasts: granite counters, built-in stainless appliances with viking refrigerator, ample pantry and over-sized granite island. 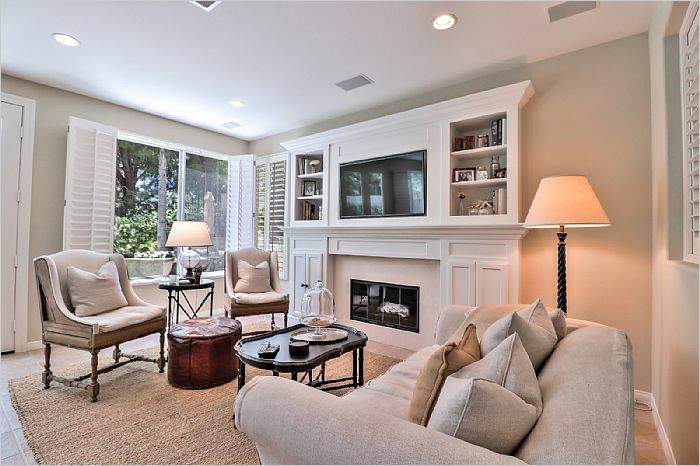 Family room features, custom built-in entertainment center with surround sound. Recessed lighting and plantation shutters are located throughout the home. Bedroom and bath downstairs are perfect for guest privacy. Loft and Laundry room conveniently located upstairs. Large Master bedroom includes: vaulted high ceilings, two walk in closets, master bath with jetted soaking tub, separate stall shower and dual sinks. 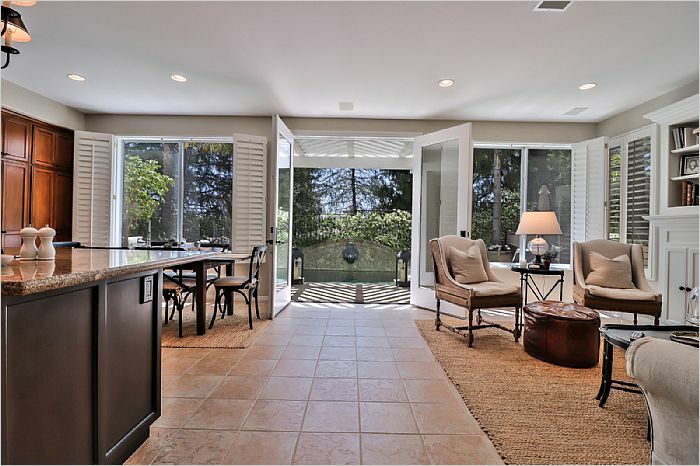 Climate offers limitless recreational opportunities; community surrounded by hiking/biking trails, golf courses nearby and Malibu beach only 23 miles away. Amenities include: community pool, spa, playground, picnic areas and greenbelts. Local award-winning schools: Lang Ranch Elementary, Los Cerritos Middle and Westlake High School. Minutes away from Gelson's, Westlake Promenade, Theatre, Mastro's, The Oaks Mall and the 23fwy/101fwy.